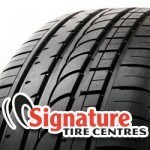 As an authorized Signature Tire Centre, Sil’s Auto Centre in Oakville provides many tire services and offers a wide variety of tires. You can trust Sil’s Auto Centre for quality auto service and competitive pricing on tire service and tire sales. No matter what type of tire you need for whatever vehicle you need it for, Sil’s Auto Centre can provide you the best selection and pricing in the Oakville area. Contact us today to schedule your next tire service appointment. 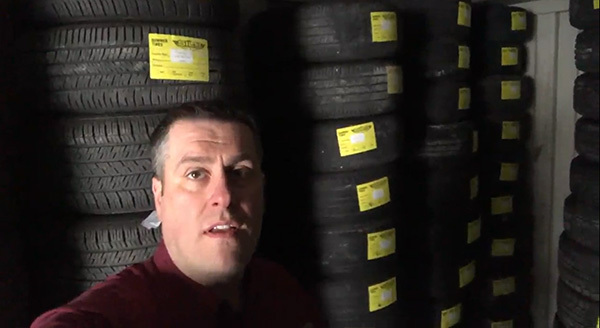 Click here and fill the form or stop in to check out our tire inventory!